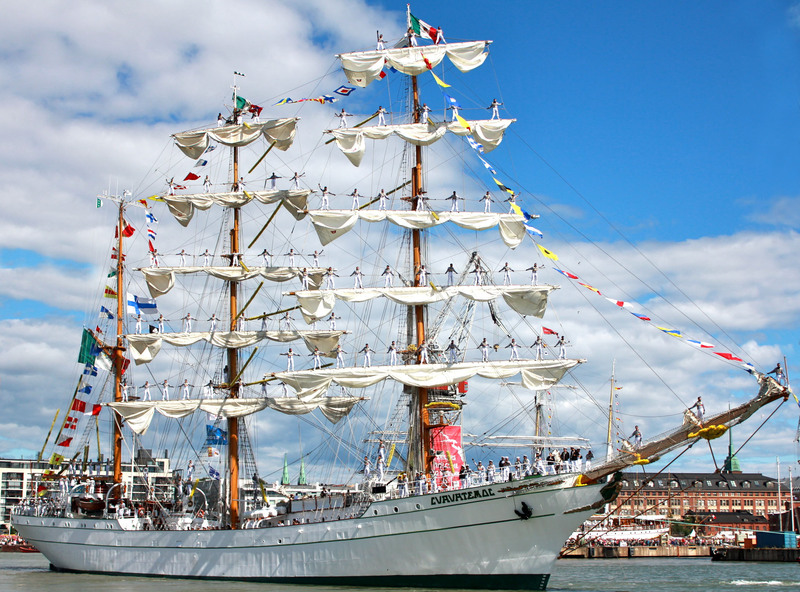 Above photo: My favorite photo I took from the event, the breathtaking Mexican Tall Ship, Cuauhtemoc! What an exciting time to arrive in Finland! We were very excited to be able to experience The Tall Ships Races right here in the neighborhood that we just moved to! 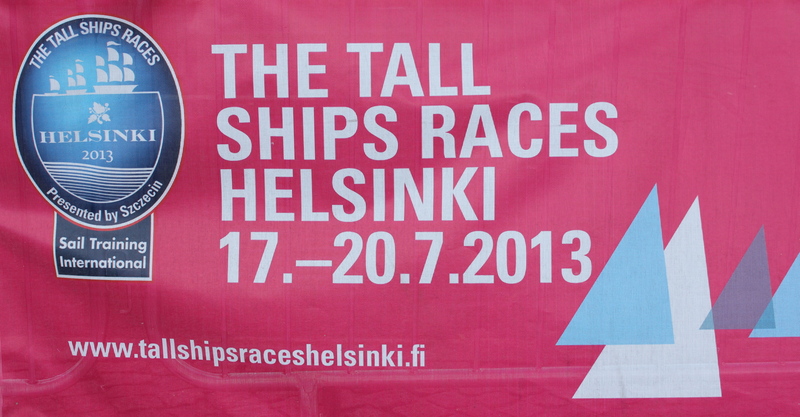 Over 100 vessels were here this weekend for the races which began on July 17th and continued until July 20th. The event ended with the Parade of Sails, when the ships go onto the next Tall Ships Races location, the Port of Riga, Latvia. The races will later end in Szczecin, Poland the first week of August, 2013. Mia enjoying the Parade of Sails! Mia and I having a great time on Saturday!